Second in my series of posts on where to take visitors to Howard County. This post focuses on one of the two historic roads that travel through the county. 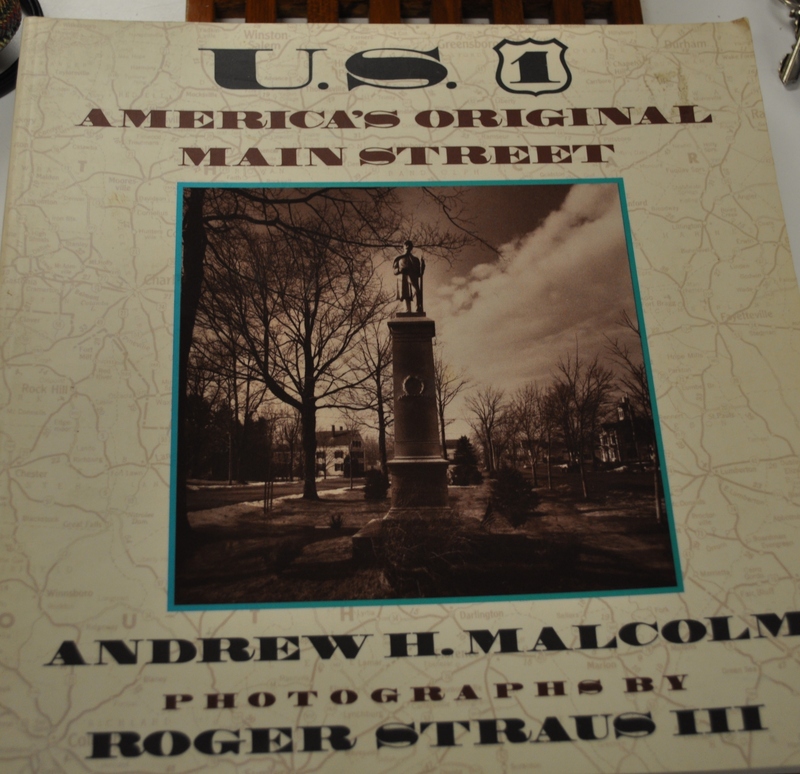 US 1, the original “Main Street” from colonial times onward in the development of the United States. Inspired by the book I found at my mom’s a while back. I decided to head out yesterday and document some of my favorite places, present and past, along the stretch of US 1 from Savage to Elkridge. Including Jessup, the third location located in our county. As usual, I will include some of my favorites to get breakfast, lunch or dinner, to keep my recommendations in line with my locavore tendencies. US 1 isn’t the prettiest road in America, but for those of us born and raised here before the advent of super highways, it was certainly familiar to us for trips and for services. I lived within a few miles of Washington Blvd, in Baltimore. From a business standpoint, there were many places we frequented using that road. I even worked for a while after college in a bookkeeping and tax accounting business in Elkridge. Proximity to Baltimore and Washington. 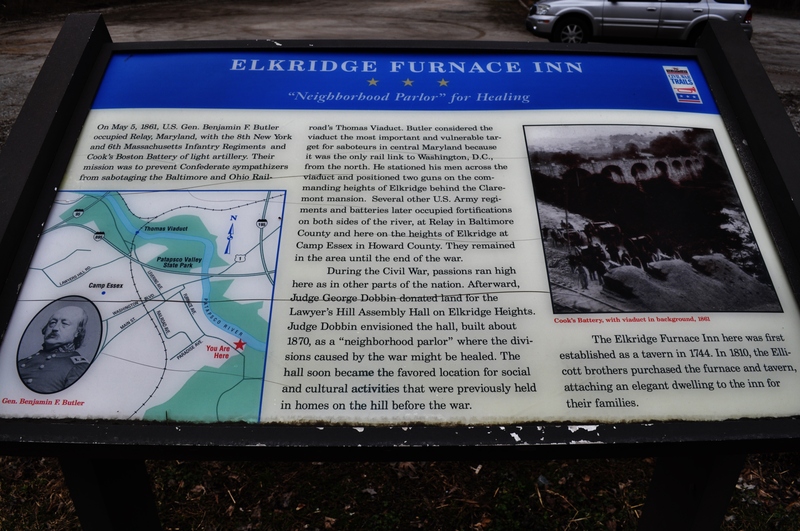 Elkridge was a convenient midpoint. But, I am going to start with Savage. You could easily spend many hours with friends in Savage. One of the mill towns. 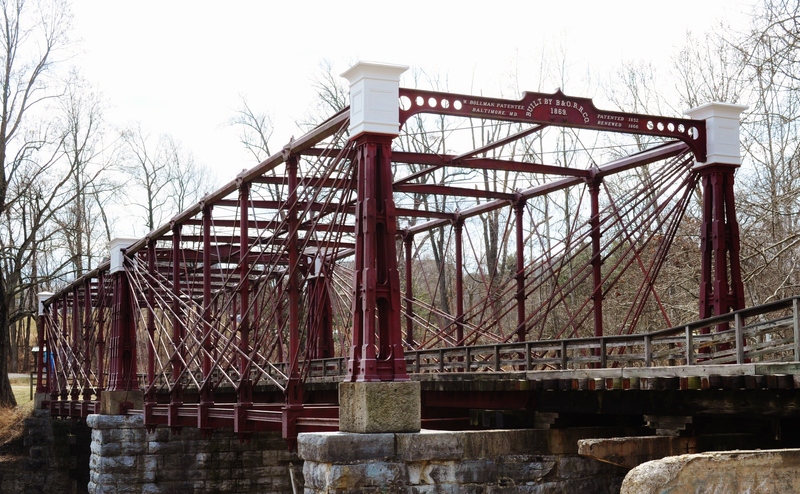 It is home to a very significant historic landmark, the Bollman Truss Bridge. 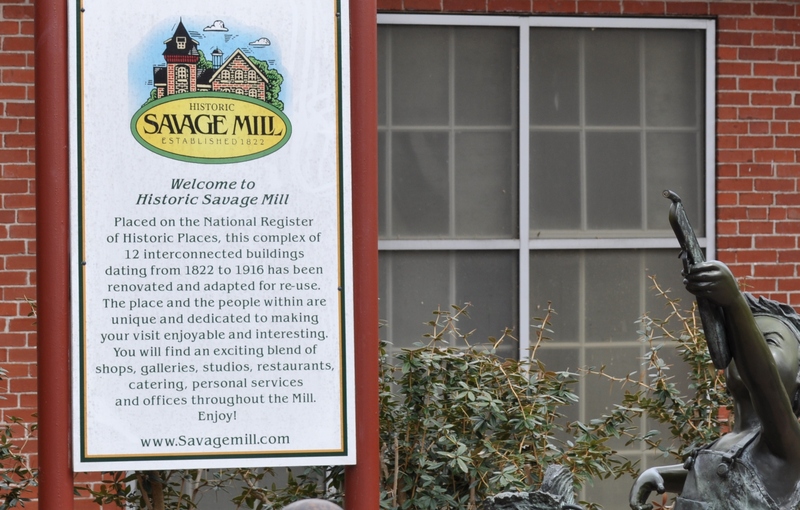 The bridge is adjacent to Savage Mill. Restored and now a destination. Home to a few spots I enjoy, like the Bonaparte Breads and Renata’s Tasty Bites. Renata is only there a few days a week. Her savory pastries are awesome. I discovered both these vendors at farmer’s markets. Bonaparte at the Dupont Circle market, and Renata at the Owen Brown library market. The Mill also has many shops to browse. Check out the Family Game store. 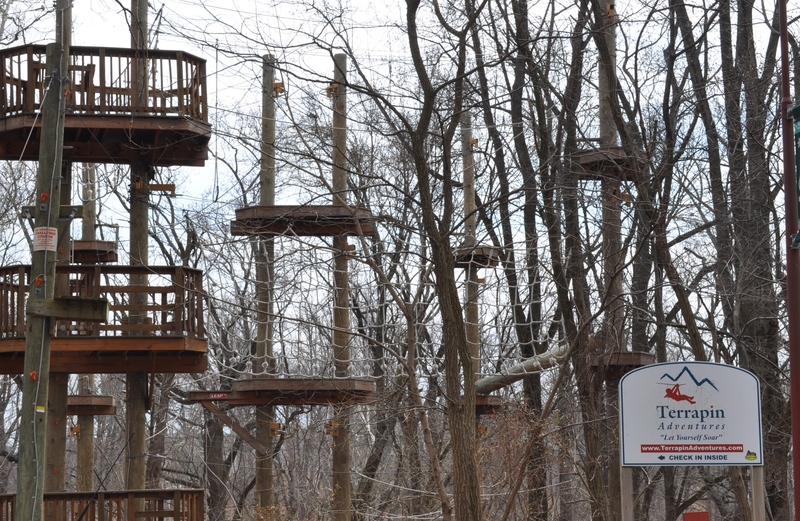 For those inclined to work off those pastries, outside you can partake in Terrapin Adventures. On the river side of the mill, there are walking trails. 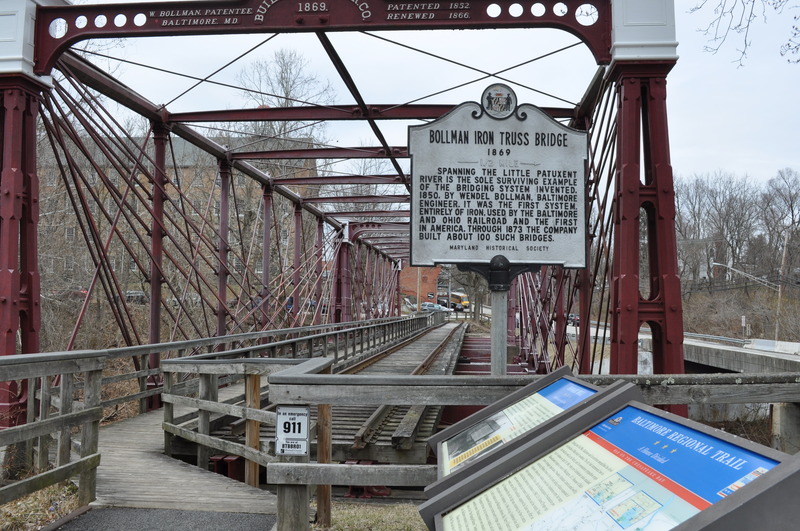 You can walk across the Bollman Truss bridge. North of the Mill, Savage Park has wooded trails and is also connected to the Patuxent Branch Trail, which can be hiked all the way to Lake Elkhorn in Columbia. This is a very popular site in the summer, and parking can be a bit tricky. For us, we like to go there in the off season. Getting back on US 1 and heading north, you pass through Jessup. Lots of wholesale food companies here. Including a newly reopened seafood market, which used to be Franks Seafood. Now, according to our friend HOWCHOW, it has become Wild Seafood, but still retains many of the former employees. Getting fresh crabs here, to serve to out of town guests, is another great thing to do. Breakfast or lunch at the only Food Network covered “Diner, DriveIn or Dive”? Can be had at R&R Taqueria. If you have any relatives that are fans of the show, you can take them for some of the best grilled lamb tacos we have ever tasted. Or, maybe breakfast like their huevos rancheros or chilaquiles con huevo. Numerous times we stop and grab tacos to go. One of us staying with the car in the adjacent lot while hoping a legal spot by the Shell station opens up. We have been warned not to leave a car in the crowded strip mall lot. It may be towed. R&R is technically in Elkridge, as Rte 175 is the dividing line for Jessup/Elkridge. Yes, hard to get in to the deli sometimes. This is our second gas station favorite in the county. The other one is Town Grill in Lisbon, that I mentioned in my previous post. Don’t count out these small family owned sites. Way better than a Taco Bell taco. Further up just before crossing the Patapsco River into Baltimore County, turn right onto Levering Avenue to head back to the Elkridge Furnace Inn. Civil War History Marker just before the parking lot. The Inn itself is now a fine dining establishment, where we tend to celebrate major milestones. They also have afternoons teas periodically, and are open for lunch. A good place to celebrate a special event with out of town relatives. OR, for history buffs they often have suppers with a speaker, like the upcoming 150th anniversary Lincoln dinner. And, speaking of the Thomas Viaduct. 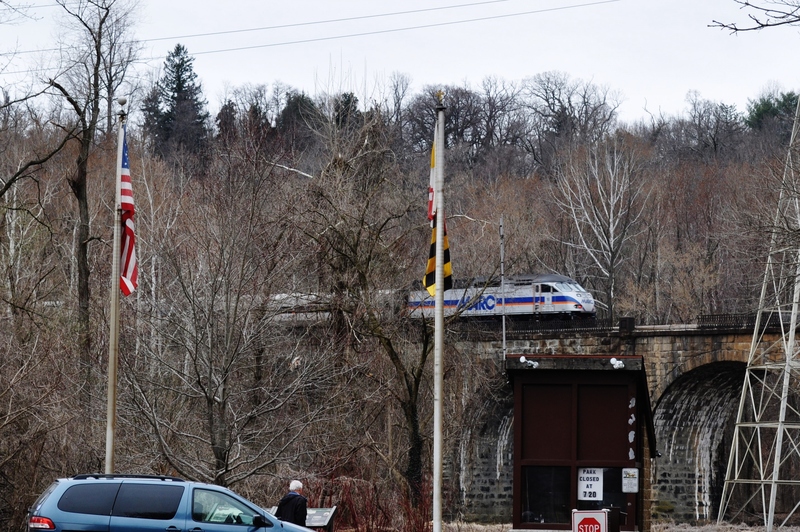 The B&O railroad, so important in the development of this area, is highlighted again in the Patapsco State Park area reached from just across the county line by way of South St. $2 a car to enter. 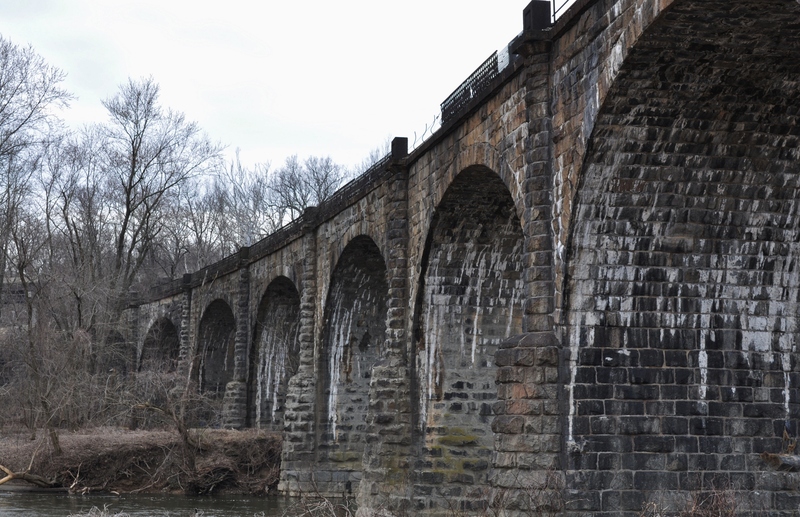 The Viaduct looms ahead of you as you enter, the oldest multi-arched stone railroad bridge in the world. There are miles of trails in the park. My favorite is the loop to the Swinging Bridge and back. Half in Baltimore County and half in Howard County. This park, when I was growing up, was the location for school picnics, for reunions, for birthday parties and much more. River Road unfortunately was never fully restored after Hurricane Agnes, but it is still a walking trail for those who love the river as much as we do. If you’re lucky you even get to see the commuter trains on the viaduct, proof that when it’s built right, it can last for centuries. 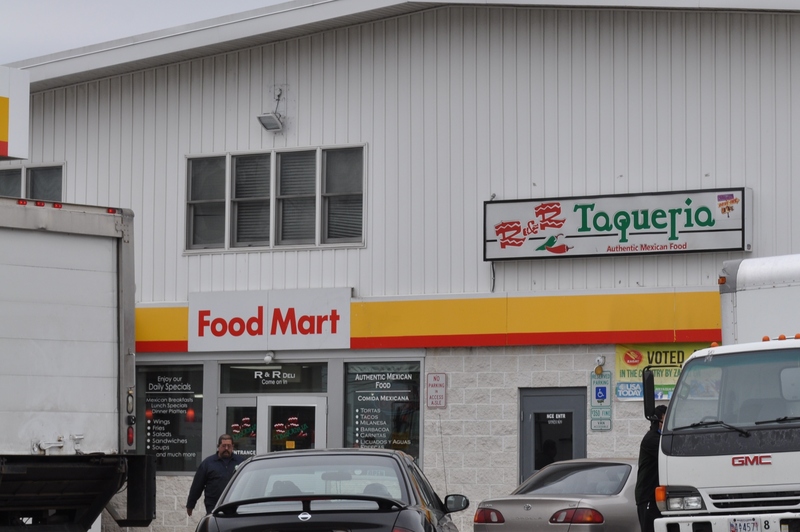 US 1 may be a hodgepodge of many “flavors”. It still inspires us to get out on those lesser traveled roads. I haven’t even touched on Ellicott City, or the other national road in the county — US 40. More to come this weekend. Posted in Adventures, Food, Howard County, Local Businesses, Locavore, Travel and tagged day trips, Food, foodie, hoco loco, Howard County, local businesses, Locavore, real food. Bookmark the permalink.